what to pray for your kids? It’s easy to either neglect praying for them regularly or to get stuck in a rut as we pray for them. Praying Through Proverbs for your children is a simple and powerful solution! The greatest gift you can give to your kids is the gift of a praying parent. The power of God penetrates our children’s lives when we pray for them. 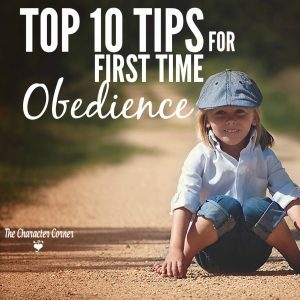 But how many times have you struggled to know how or what to pray for your kids? It’s easy to either neglect praying for them regularly, or to get stuck in a rut as we pray for them. What if I told you there was a simple, and powerful solution for that? Praying Scripture for our kids not only gets us out of the rut of repetitive prayers, but it also enables us to address specific issues and needs in their lives. As we pray Scripture we are using a weapon that is powerful, and sharper than any two-edged sword. And even more exciting than that is the promise that “my Word shall not return onto me void, but it shall accomplish that which I please, and it shall prosper in the thing whereto I sent it”. Years ago, when my kids were still young, I began to regularly pray through the book of Proverbs for them. I would pray through one chapter a day, paraphrasing the verses into prayers for my children. Within just THREE weeks of daily praying Proverbs for them, four of my eight children came to me at different times, sharing how God had been working in their heart, or convicting them in certain areas. I had NO DOUBT that this was a direct result of the prayers I had been praying for them. God’s Word was bringing conviction to their hearts, that my words couldn’t bring. 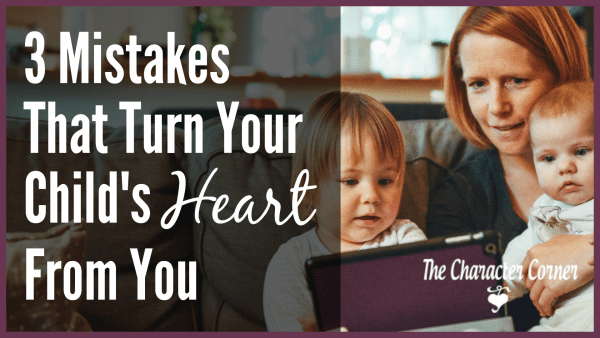 The reason I chose to pray through Proverbs is because it is the book of wisdom, and more than anything, I want my kids to be wise, and to think like God does about things. Almost every issue our kids will face in life is addressed in the book of Proverbs. 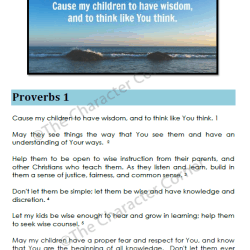 Praying Through Proverbs for Your Children contains powerful prayers that are simply paraphrases of the verses. 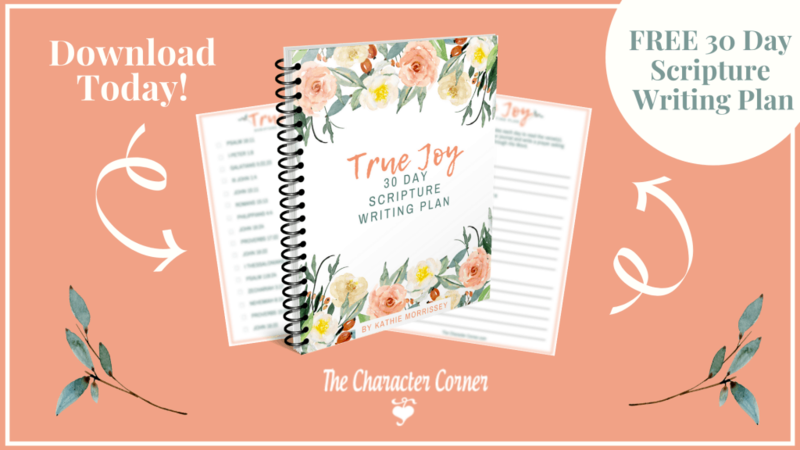 They are divided by chapter, giving you 31 days of prayers for your kids. 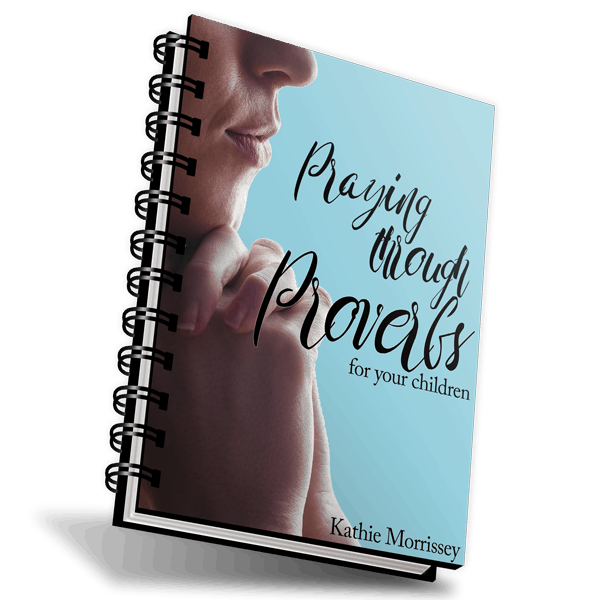 You can pray through a chapter a day, and pray through Proverbs every month for your children. If that is too much for you, you can simply pray a few of the verses daily, marking where you left off, and just work through the book. The battle for our kids is won on our knees, and the most powerful weapon is God’s Word. Why not commit to daily praying God’s Word for your kids, and then see what He will do?